How much I ♥ Hada Labo! My current “stash” of Hada Labo lotions! 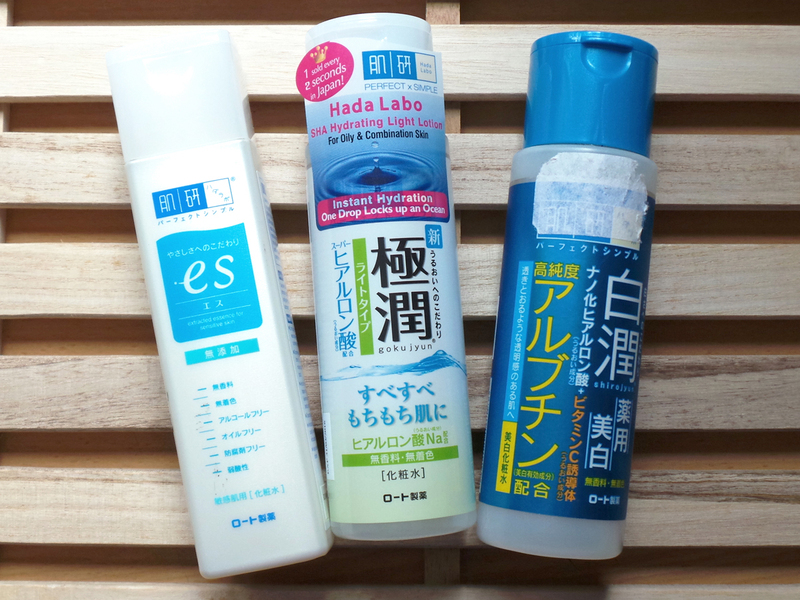 Lately, I’ve been using Hada Labo’s ES Lotion for sensitive skin and it has worked very well for me. Just over two months ago I had a really bad chemical burn/allergy of sorts (still no idea what exactly caused it) and I don’t know what I would have done if I didn’t have the ES Lotion on hand, it was a total skin saver coupled with my prescription cream. Yes, the ES Lotion is that gentle, even on delicate skin. Anyhoos! I was totally psyched when I found out that Hada Labo released a new “Light” formulation of the SHA Hydrating Lotion for oily, combination and acne prone skin. The SHA Hydrating Lotion worked well for me, but a formula made specifically for those of us battling with less than perfect skin? The new SHA Light Hydrating Lotion delivers the same deep hydration as the original one, but it absorbs a lot faster and doesn’t feel sticky at all upon application, leaving your skin feeling supple and refreshed! As with all of their lotions, a little goes a long way! You’ll be surprised at how little you need each time, which makes this product very economical too! Did you know? 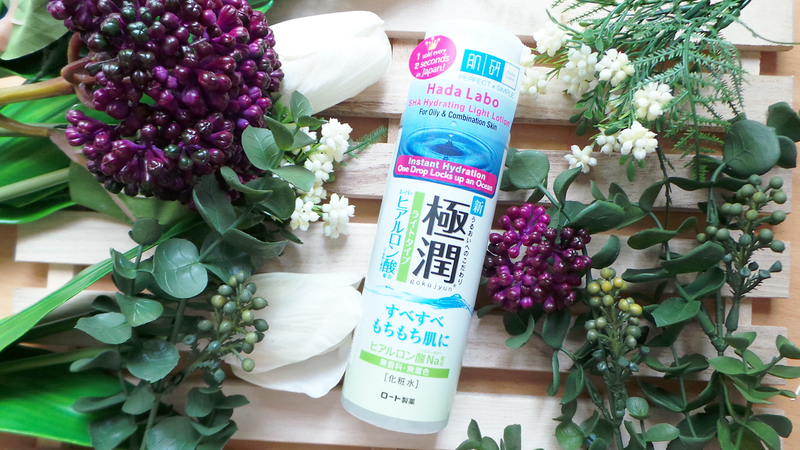 Hada Labo’s Hydrating Lotions are actually toners! But! Hada Labo’s SHA Hydrating Lotions are more than just toners. Apart from removing impurities & residue, they also moisturise the skin from surface to deep within with its 3 types of Hyaluronic acid! If you’ve tried the SHA Hydrating Lotion, you’re probably familiar with that somewhat sticky feeling on your skin immediately upon application, right? Although it doesn’t really bother me, I guess some people may not find the sticky feeling comfortable even though it goes away once the lotion is fully absorbed. If you’re looking for a lighter formula sans the sticky after feel, you’ll love the light version. I’d say the original SHA Hydrating Lotion might be more suitable for those with dry skin, or if you spend a lot of time in air-conditioned places. If you happen to have both though, why not alternate between the two? Light for day and the original for more intense night time hydration. You know how toners are typically applied with a cotton pad? If you’re more used to cotton pad swiping your face with toner cause it gives you a cleaner feel, guess what? You can do that with the new light formula! Just soak a cotton pad with a sufficient amount of lotion and go over your entire face with sweeping motions, I tried this and you really don’t need a lot! If you’re applying it with your fingers, make sure to use a patting motion instead to ensure maximum absorption. Feel like your skin is as dry as the Sahara Desert? Just soak up a couple of cotton pads or a paper mask with lotion and apply for a couple of minutes. I haven’t tried this but I’m pretty sure you’ll get pretty good results. I hope you girls found this review beneficial! Feel free to read my previous Hada Labo reviews if you’d like to know more about the brand. The SHA “Light” Hydrating Lotion is priced at $22.90, available at Watsons only. The SHA Hydrating Lotion is also priced at $22.90, but is available at Watsons, Guardian, Sasa, Unity and other major department stores. 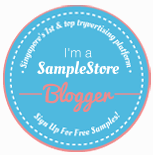 Register as a Sample Store member today! Already a member? 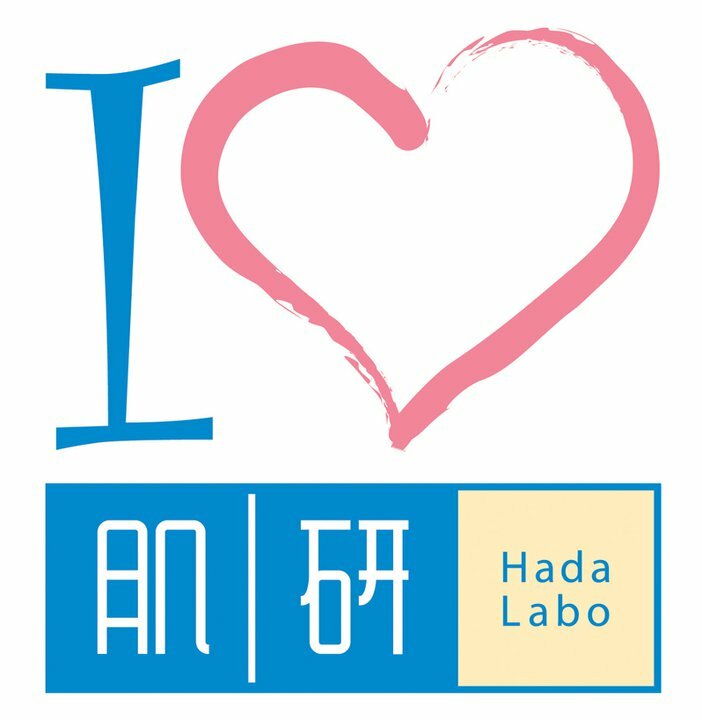 Redeem your FREE Hada Labo SHA Hydrating Lotion Sample here! ← The Roxy Rose Necklace + Structured Blooms!